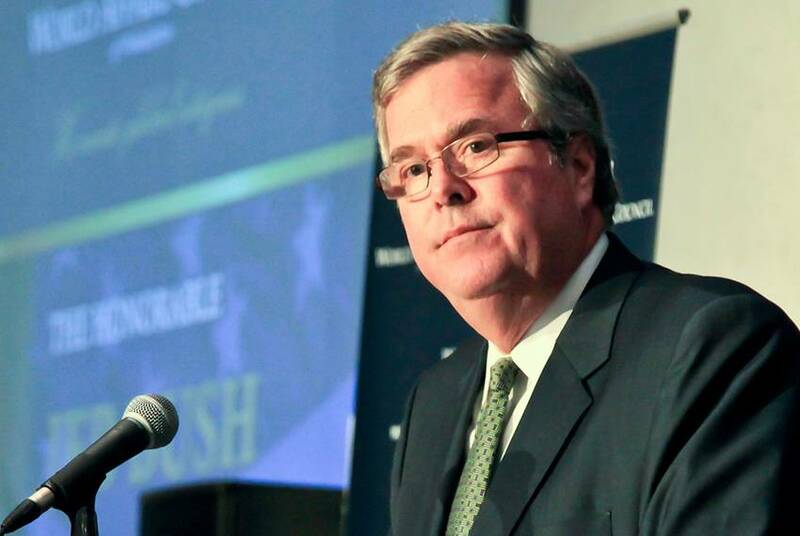 If you listen to the early speculation about the 2016 presidential race, you won't hear Rick Perry's name mentioned much among national analysts. 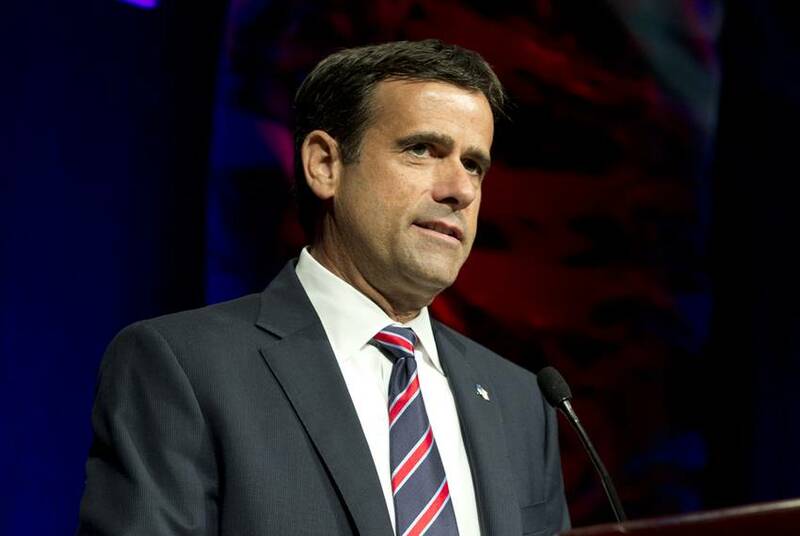 But Perry is taking on a strategy in Iowa that has proved successful in recent Republican contests. 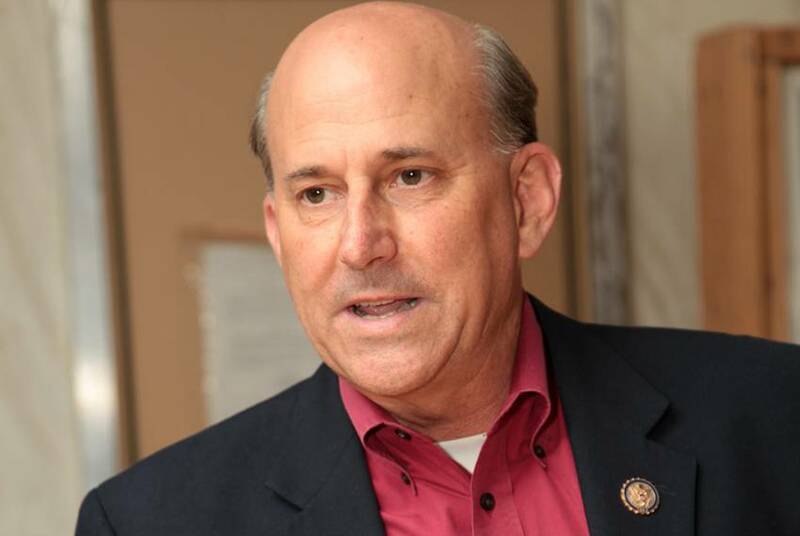 After a week of legislative chaos over funding the Department of Homeland Security, a Republican group is running ads in U.S. Rep. Louie Gohmert's East Texas district, looking to build support for a DHS funding bill. During an event that had an unmistakable political charge, U.S. Sen. Ted Cruz spoke Monday about how a nuclear Iran presents an existential threat to Israel. 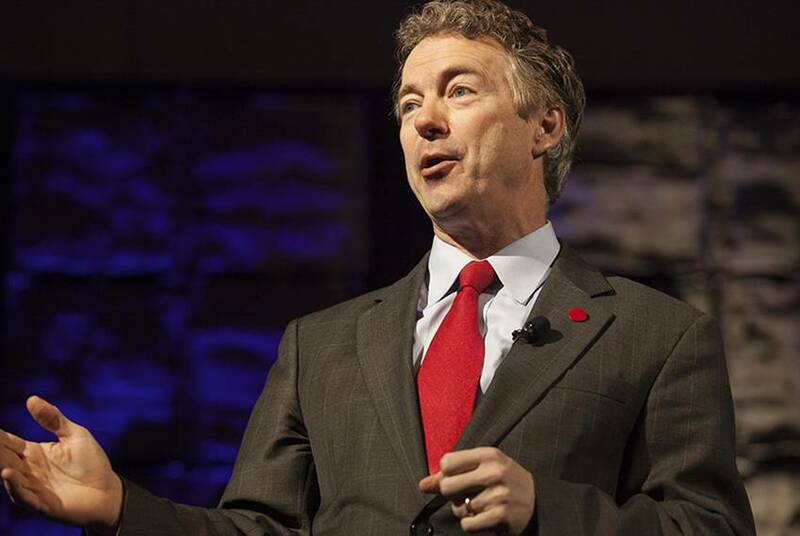 Sen. Rand Paul won his third consecutive Conservative Political Action Conference straw poll Saturday, dashing the hopes of U.S. Sen. Ted Cruz, who came in third, and former Gov. 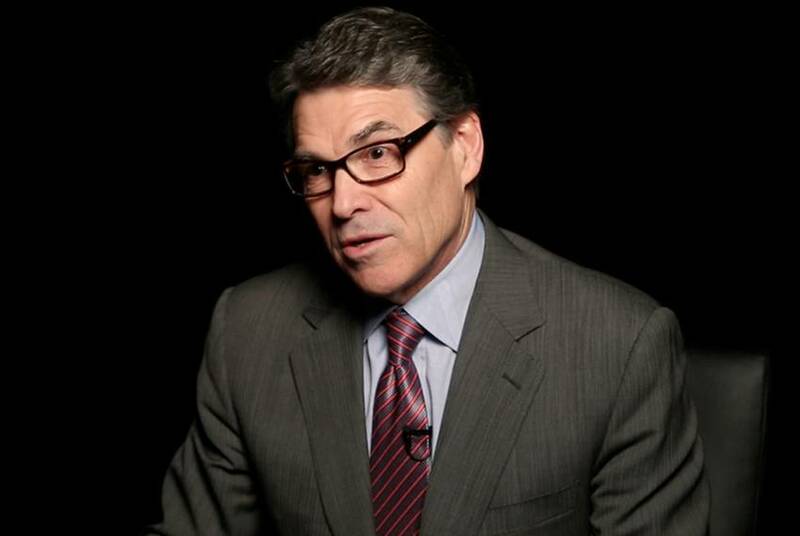 Rick Perry, who placed eleventh. 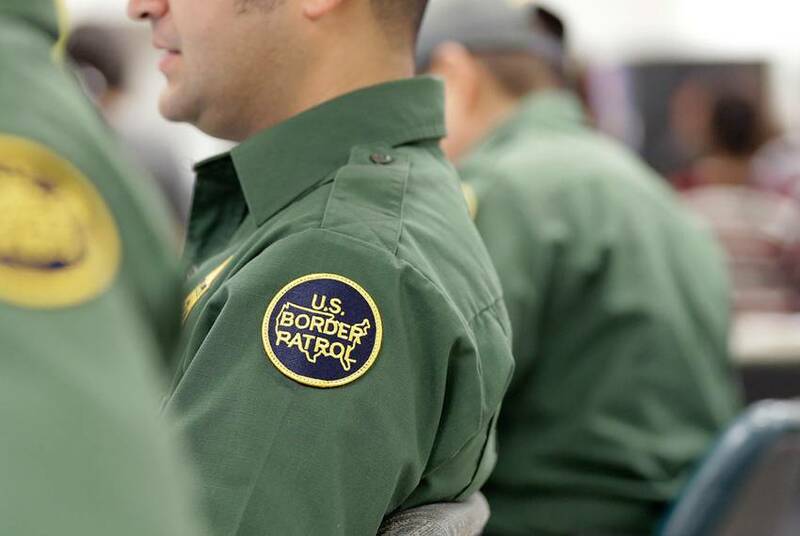 In a Friday night scramble with the clock running down, Congress managed to pass a stopgap measure funding the Department of Homeland Security for seven more days. The search for a more permanent solution continues. 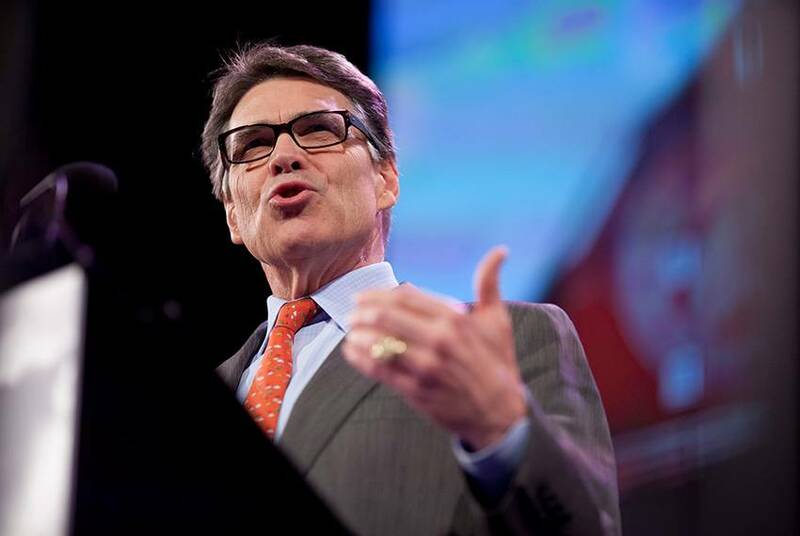 Rick Perry spoke at the CPAC conference on Friday morning, presenting the former governor a chance to reset the table before the conservative base and the national press after his disastrous 2012 bid. 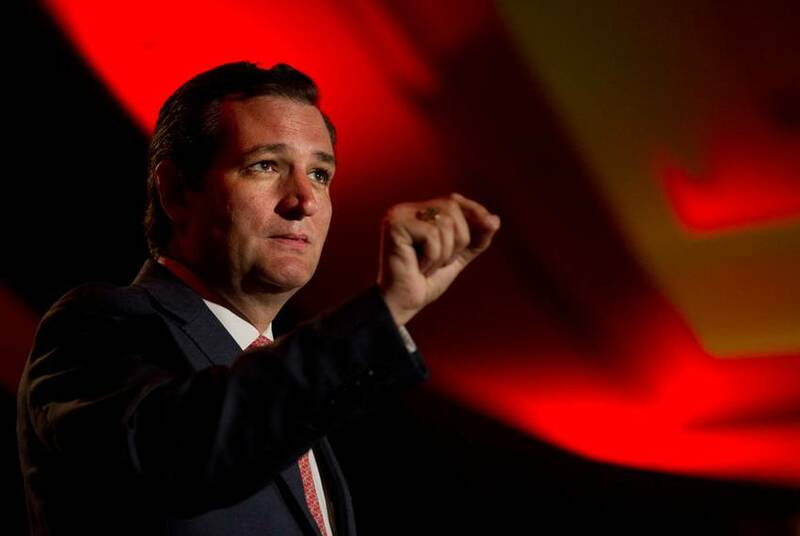 At CPAC, the annual meeting of conservative firebrands, U.S. Sen. Ted Cruz on Thursday delivered a presidential pitch that highlighted his willingness to take on fellow Republicans in the name of the conservative cause. 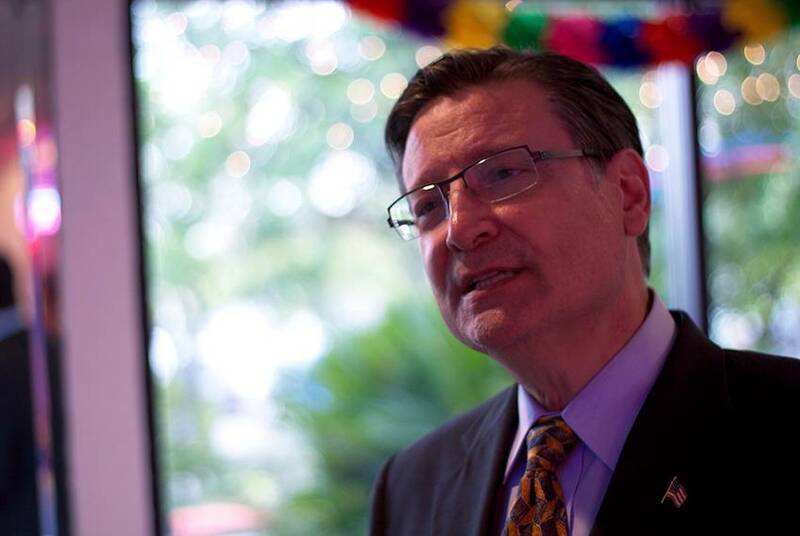 The new Texas congressman on ousting the dean of his home state's delegation, making friends in Washington and his insistence that he won't "fit into a particular box." Wisconsin Gov. 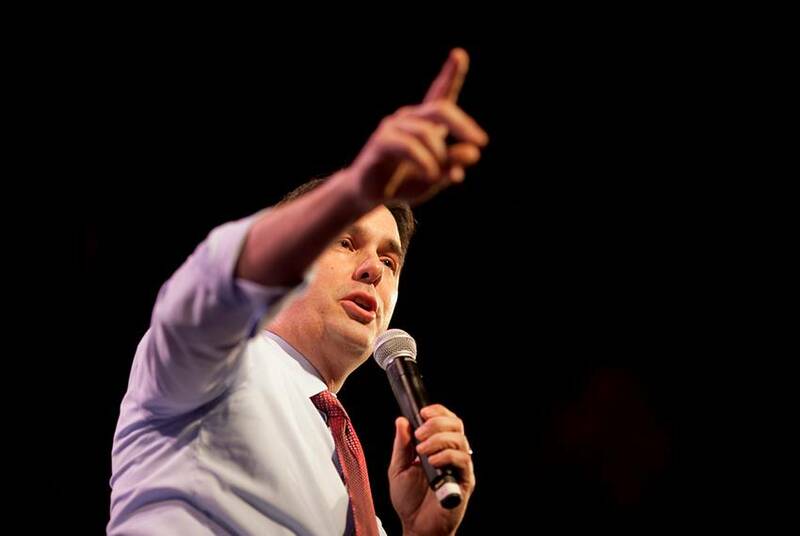 Scott Walker has hired Austin-based fundraiser Susan Lilly for his likely presidential campaign, according to two Republican sources. U.S. Sen. Ted Cruz is refusing to cede the argument many of his likely Republican presidential rivals are making: that governors are better equipped than legislators to be commander in chief. 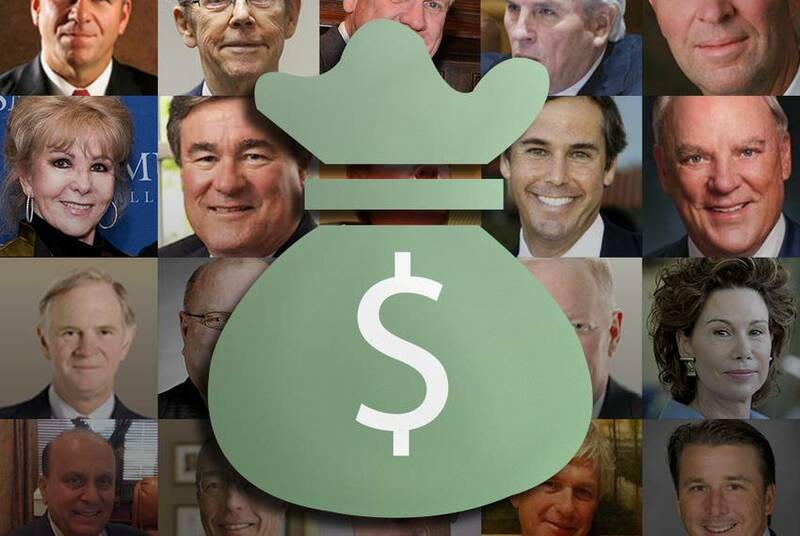 A federal audit found that former U.S. House Rep. Francisco "Quico" Canseco's 2010 campaign accepted $100,000 worth of “prohibited contributions from a foreign national corporation” during his 2010 campaign. In this nascent presidential cycle, there is no issue that has done more to light up the public health vs. personal freedom debate within the Republican Party than vaccinations. And former Gov. 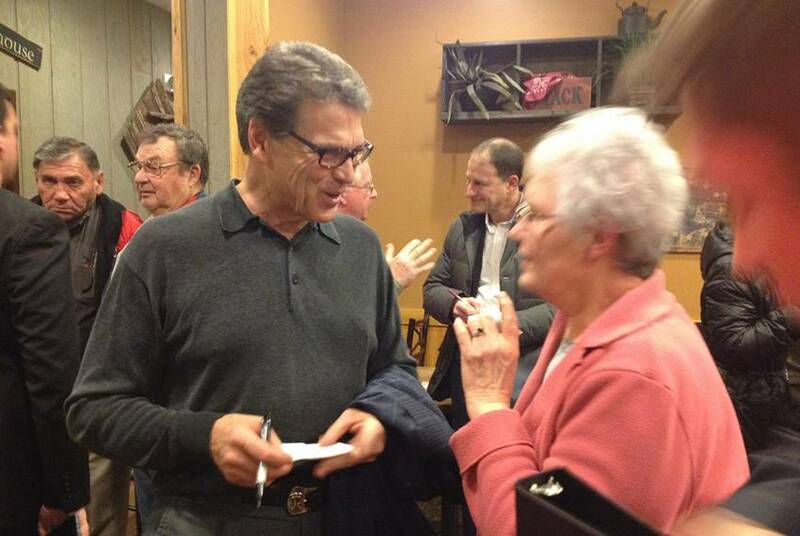 Rick Perry walked straight into it last week. 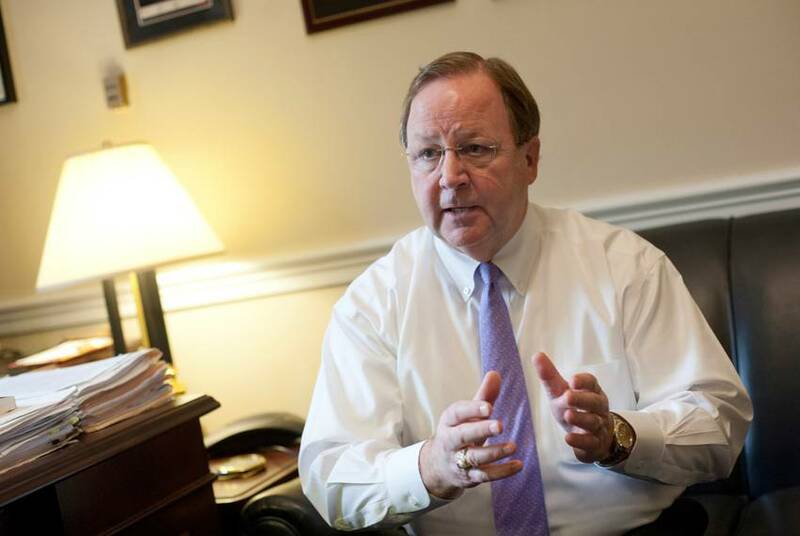 As the new chairman of an influential GOP caucus, U.S. Rep. Bill Flores could position himself for a seat at the U.S. House's leadership table. But in an interview with the Tribune, the Bryan Republican talked more about term limits than leadership posts.